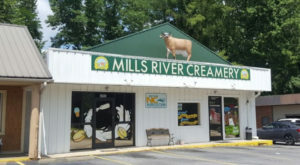 North Carolina is a treasure trove for all things paranormal and creepy. 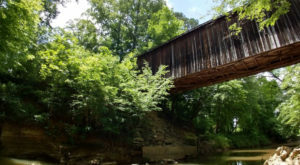 From haunted places all over the state to Bigfoot sightings and more, you’re living in the right place if you love to be in the middle of the creepy action. 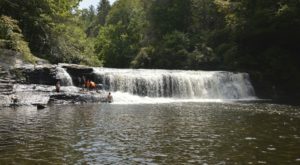 One can't-miss creepy and paranormal attraction is located in the tiny town of Littleton, approximately 90 miles northeast of Raleigh. 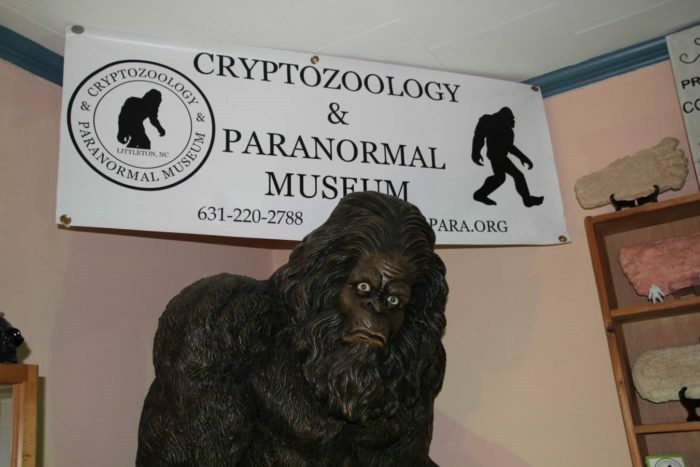 Littleton's population of 675 residents is easily surpassed by the number of weird, creepy, and/or just plain haunted artifacts in the Cryptozoology & Paranormal Museum. 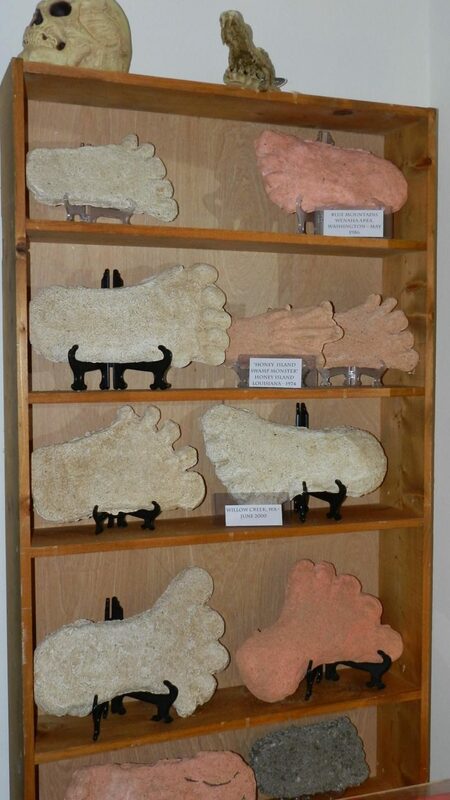 Everyone knows Bigfoot loves the Tar Heel State as much as humans do, and here at the museum you'll find foot casts speculated to be made from impressions of the Sasquatch variety. 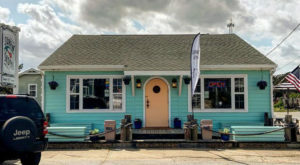 The items in the museum are part of a collection that began as a personal hobby of collecting by the museum's owner and curator. Each item has a story to tell. 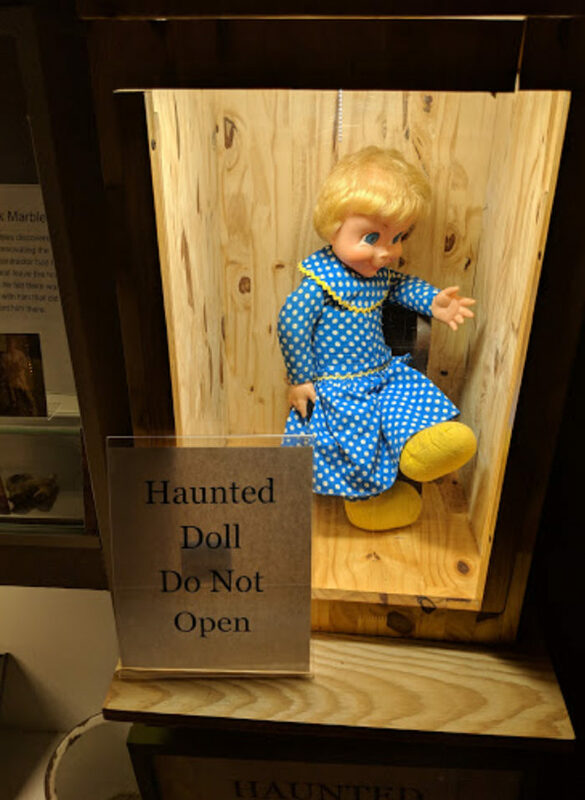 The haunted Mrs Beasley doll is kept in a box behind a glass door with a sign warning not to open. 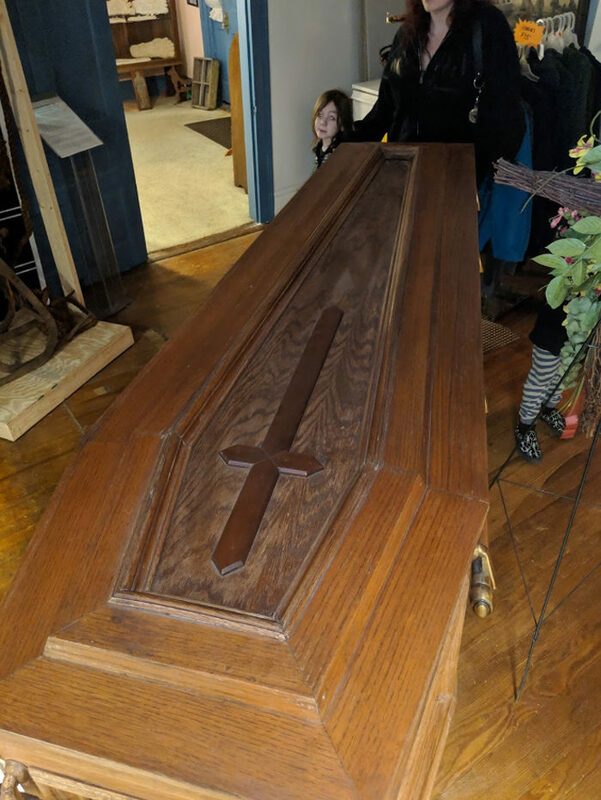 An old casket nearly fills another room in the old house the museum occupies. 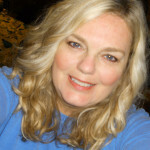 You'll find much more than haunted dolls and artifacts. 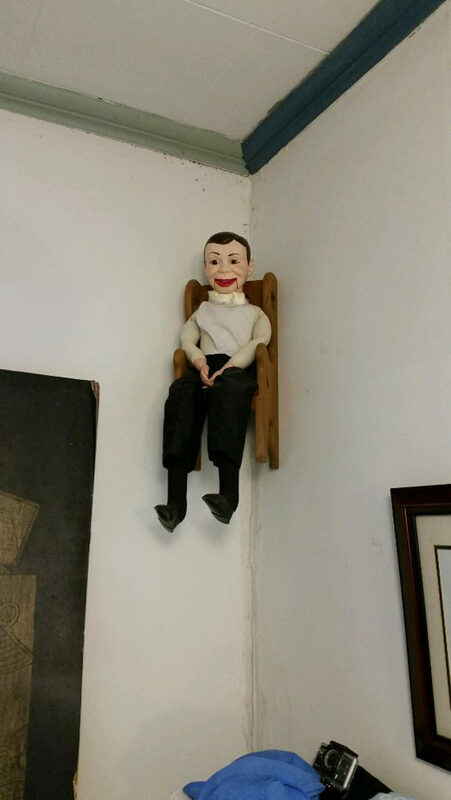 There is also a small collection of weird and bizarre items sure to send a shiver up your spine. 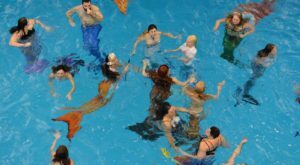 But it's not all chills at this fun museum, there are also thrills. Out front stands a near life-sized version of Bigfoot with his face missing so you can get that perfect keepsake photo. 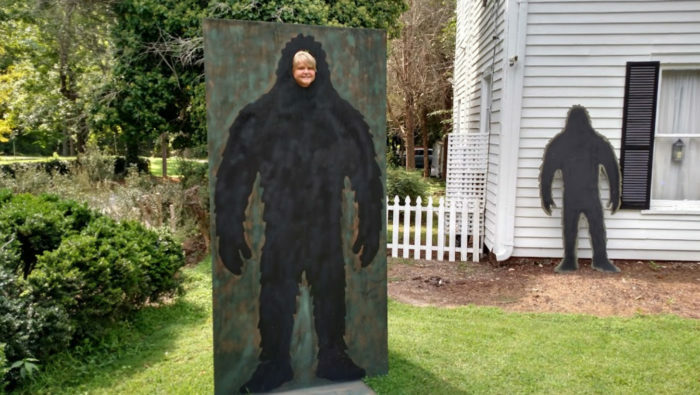 Additionally, there always seems to be a moving profile cutout of Bigfoot leaning against the white frame house. The cutout seems to never be found in the same spot twice. 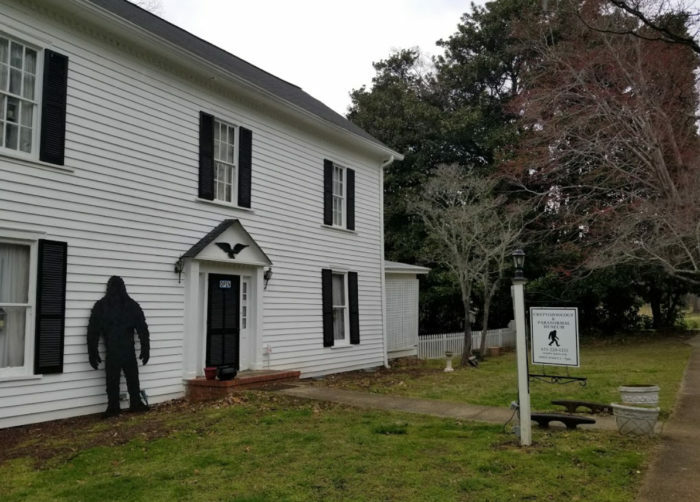 Whether you’re a Bigfoot enthusiast or just love chasing down creepy and paranormal experiences, you’re sure to find large quantities of each at this unusual museum in North Carolina! 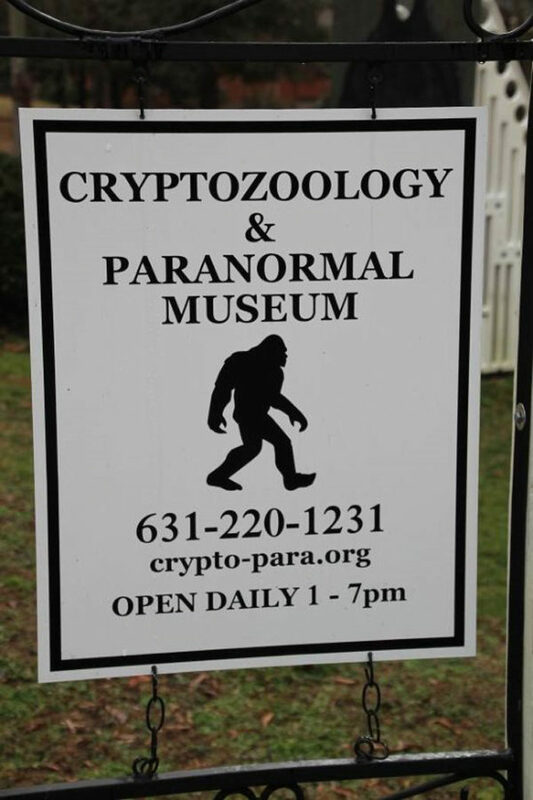 The Cryptozoology & Paranormal Museum is located at 328 Mosby Ave., Littleton, NC 27850. 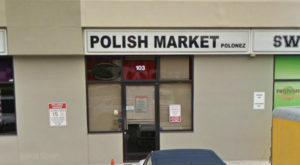 It’s open seven days a week from 1:00 pm. 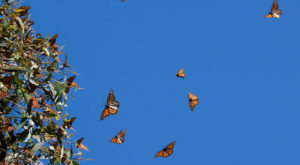 to 7:00 p.m. Learn more on the official Facebook page! 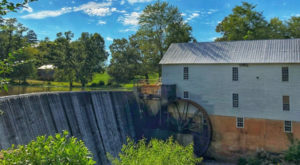 Love exploring North Carolina’s haunted side? Check out our signature road trip to haunted places all over the state!